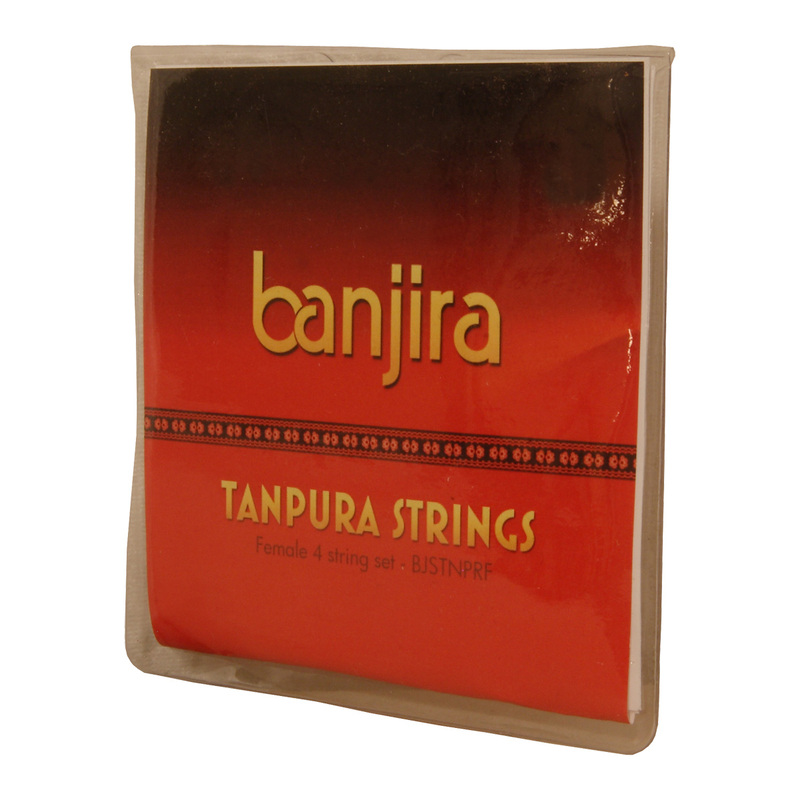 banjira Tanpura Female 4 String Set Loop End. banjira female tanpura string set with looped end strings. This string set replaces old code STTF.